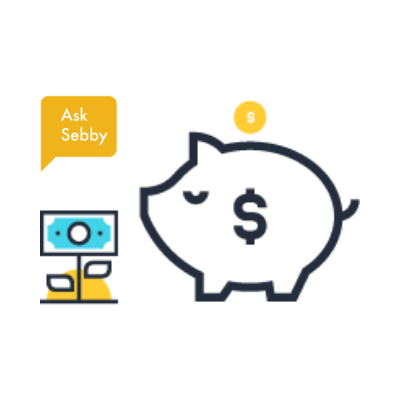 Sebby is your smart, deal-seeking, finance savvy friend that does the homework for you. A high-yield online savings account is a great option for parking your emergency fund while earning higher than average interest. A certificate of deposit (CD) earns higher interest. If you’re comfortable parking money for an extended period of time, consider a CD account. We provide coverage of important aspects of personal finance to help educate you on each topic. In-depth analysis of financial products, covering every detail. Use these reviews to decide which products are best for you. Our custom tools are catered to you. Find the optimal financial product for your lifestyle. The new standard CSP offer is 60k points, and the annual fee is no longer waived the first year. Use our calculator to see if it’s worth the $95 annual fee. Want flexible miles with the option to redeem for cash back, travel credits, or flights? Crunch the numbers to see if the Capital One Venture is right for you. 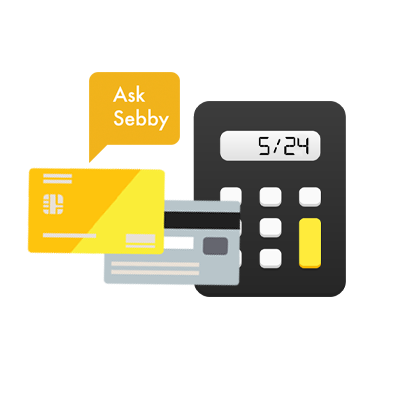 All you need to know about rebranded cards, new cards, status, and key dates.